A decision to destroy two Canberra dogs who killed a German shepherd in January 2018 has been confirmed following an appeal. A decision to destroy two Canberra dogs used for pig hunting who jumped a fence in January last year and killed a German shepherd has been confirmed following an appeal. The ACT Civil and Administrative Tribunal (ACAT) last October upheld the registrar’s decision to destroy the dogs, Kogan and Boo, stating that “based on the ferocity and severity of this attack, the Tribunal is not reasonably satisfied that either dog is unlikely to be a danger to the public or another animal”. The owner of the two Bull Arab-cross dogs appealed the decision to the Appeal Tribunal but presidential member Mary-Therese Daniel this week confirmed the original orders. “Given that the dogs have attacked and killed an animal, and they have hunting experience, I consider that they are more likely to attack again, especially if similar circumstances arise,” she wrote in her April 8 decision published on the ACAT website. The ‘background’ section of the Appeal Tribunal decision states that an adult German shepherd dog named Khan was found dead in the backyard of a suburban Canberra home around 7 pm on January 18 last year. Rangers from Domestic Animal Services attended the scene about 8:15 pm, took Khan’s body to examine, noted tufts of dog hair and blood at various locations, and deciding to seize Kogan and Boo. 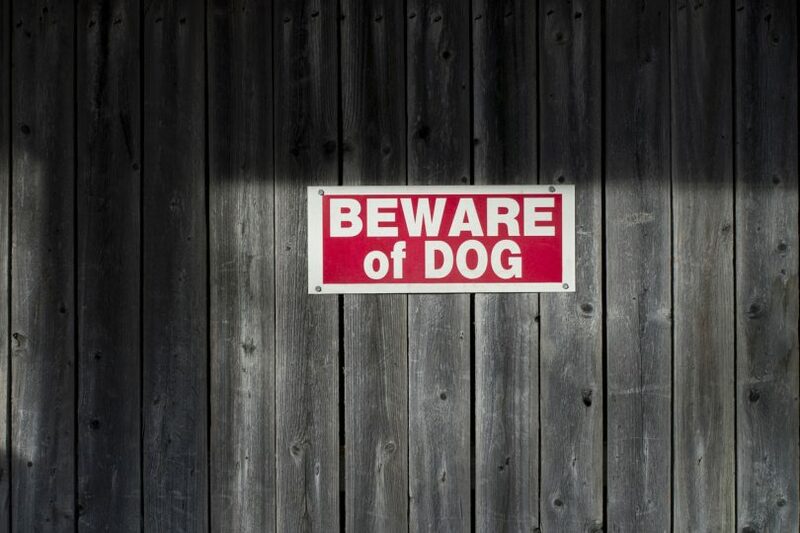 On June 21 last year, the registrar for the Domestic Animals Act 2000 decided to destroy Kogan and Boo under Section 53B of the Act which deals with attacking dogs which cause ‘death or serious injury to person or death of animal’. Their owner unsuccessfully appealed the registrar’s decision to the ACAT last October, but then appealed that decision to the Appeal Tribunal. the Original Tribunal erred in failing to be reasonably satisfied that Kogan and/or Boo is not likely to be a danger to the public or another animal. In her decision, Ms Daniel dealt with and dismissed the grounds of appeal. “I do not consider the Original Tribunal was in error in failing to be satisfied that Kogan or Boo was not likely to be a danger to the public or another animal,” she stated.